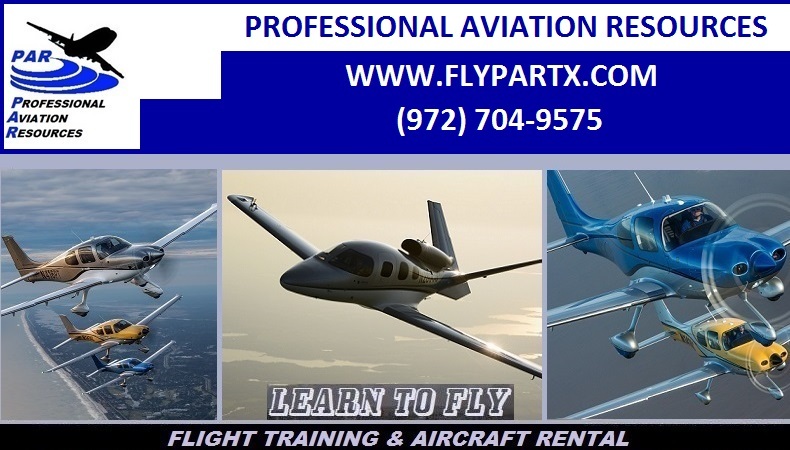 At Professional Aviation Resources, our highly qualified Flight Instructors with extensive experience and over 10,000 flight hours can assist you with excellent high performance flight instruction on your aircraft. 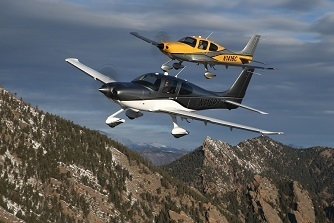 Our high performance transition course is designed to train pilots on the aircraft, systems, procedures, and skills required to transition into complex and high performance aircraft. 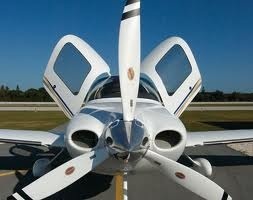 This can include High Altitude Operations Training if your aircraft is certified for those operations. Attention! 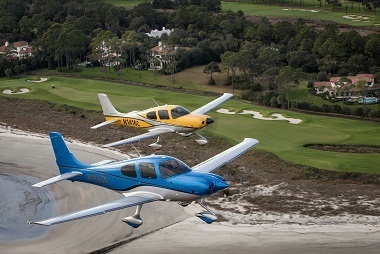 If you are planning the purchase of a high performance aircraft, please contact us before you buy. 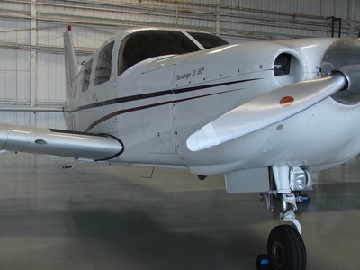 Our staff can greatly assist you in the process and train you on your newly purchased aircraft. Call us for details.